Nope! Your projects are saved to your computer, not to the software. In v6 your projects are default saved to your documents with the following file path. The file path is the same on Mac (shown above) and Windows machines. Uninstalling and reinstalling Fundy Designer will not delete your existing projects. 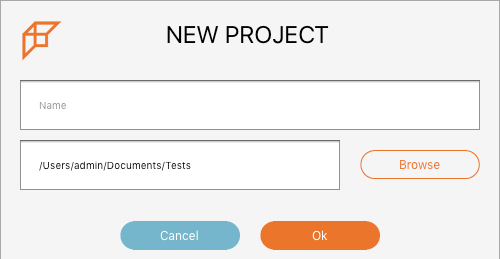 In v7 when you start a new project, you are prompted to browse and choose a save location. Because of this, your project locations will vary. However, the software doesn't have the ability to delete or move anything, so in the event that you need to re-download the software your projects won't be affected.